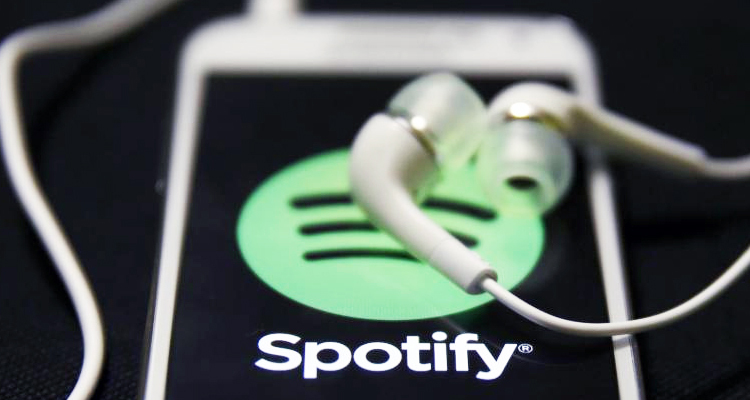 Spotify just made it safer to drive while listening to music. 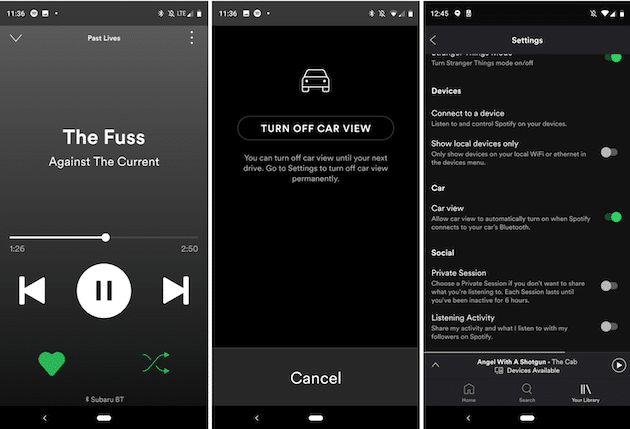 The streaming service recently announced and implemented a feature that should keep drivers’ eyes on the road rather than their mobile device. What the streaming giant is calling “car view” is an updated version of the “Now Playing” screen but with bigger buttons, larger text, and less overall distractions. The revamped layout aims to be an easier and quicker read at a glance and while some users have had the option for weeks, the visible update should now be available to all Android users. Though the specific timeline is unclear, the new technology will also be available for iOS users at some point in the future.